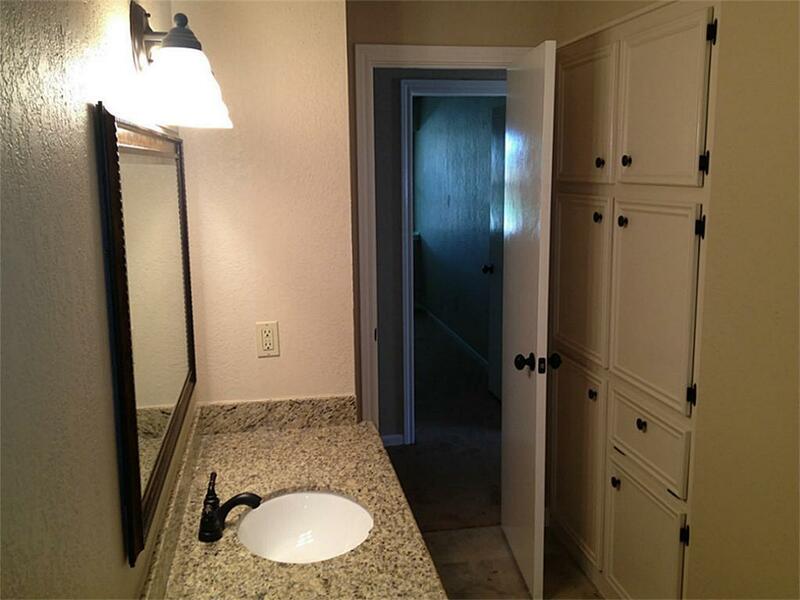 Remarkable Remodel! WOW! 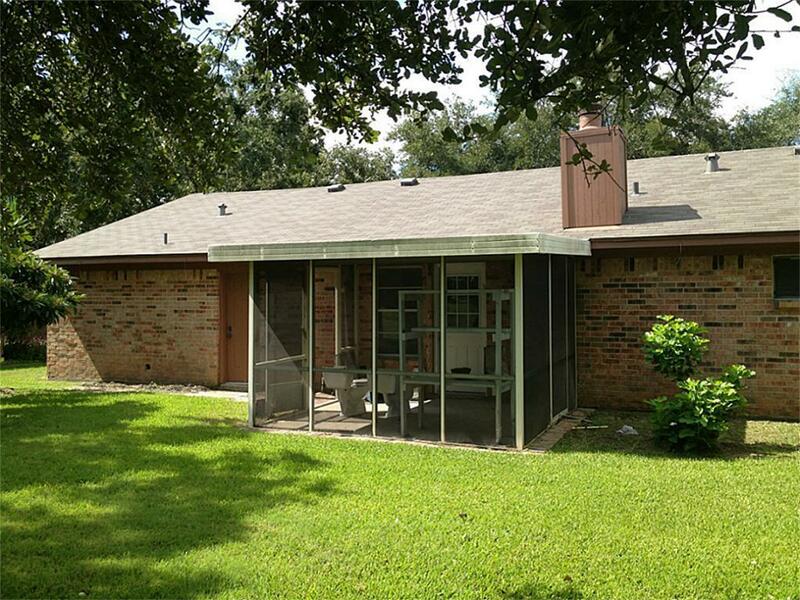 This home has been completely remodeled with no detail overlooked. 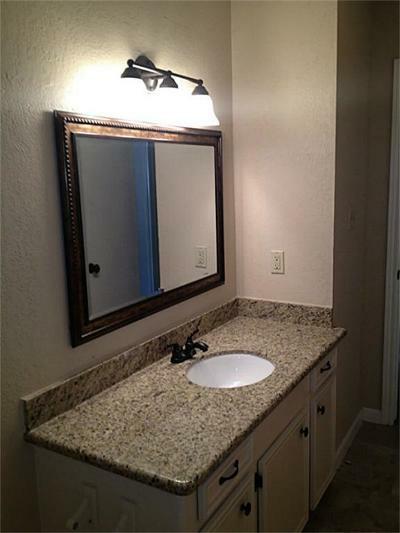 Literally thousands spent on upgrades. 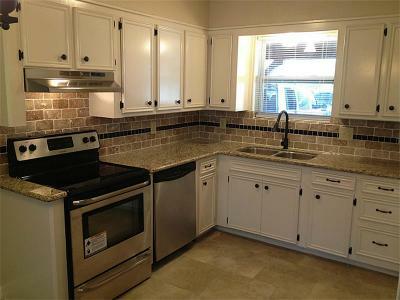 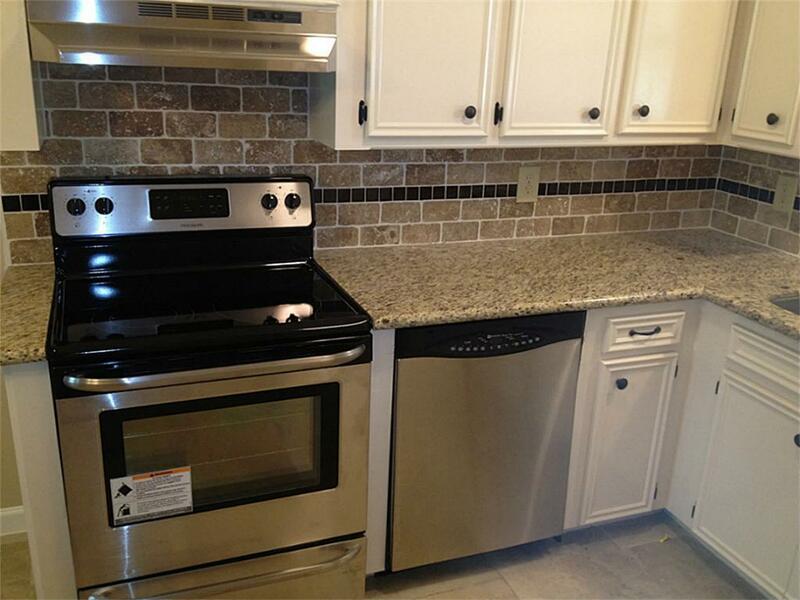 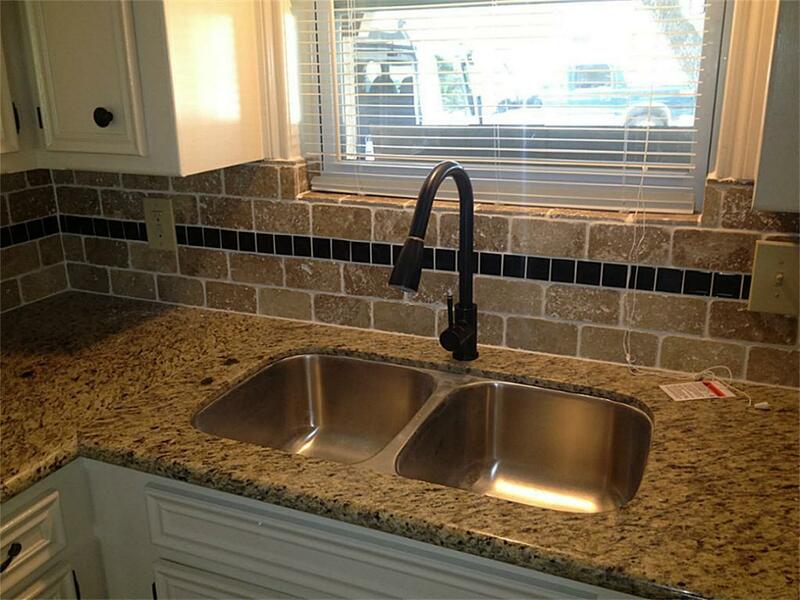 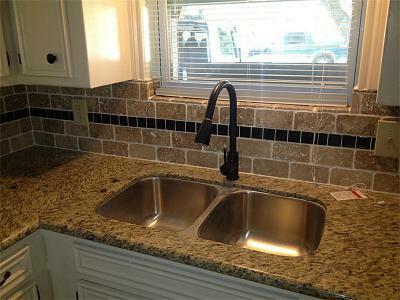 Granite countertops, new Oil-rubbed Bronze fixtures! 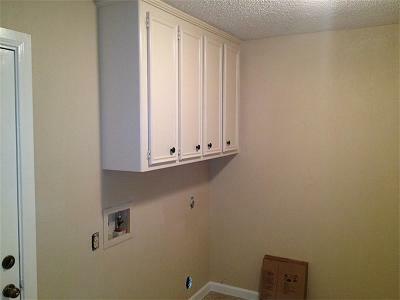 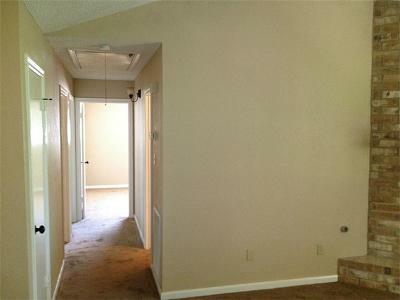 Every inch of the home has new designer paint & flooring. 20'' tile, new carpet. Top of the line Stainless appliances, New Roof, dual-pane windows, AC, and foundation too. 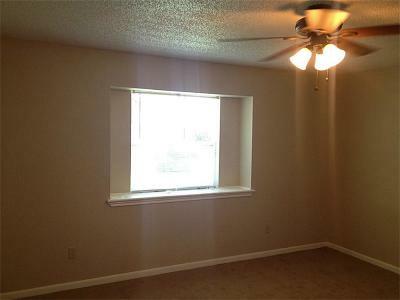 Like a brand new house! 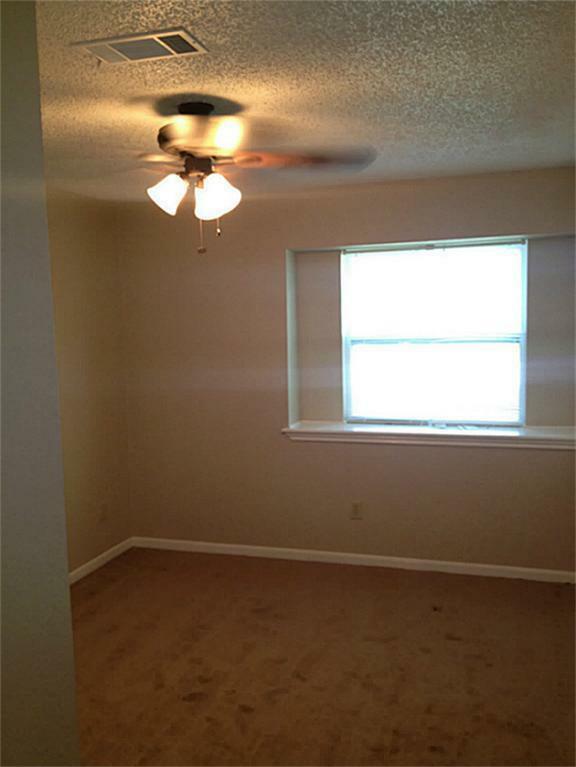 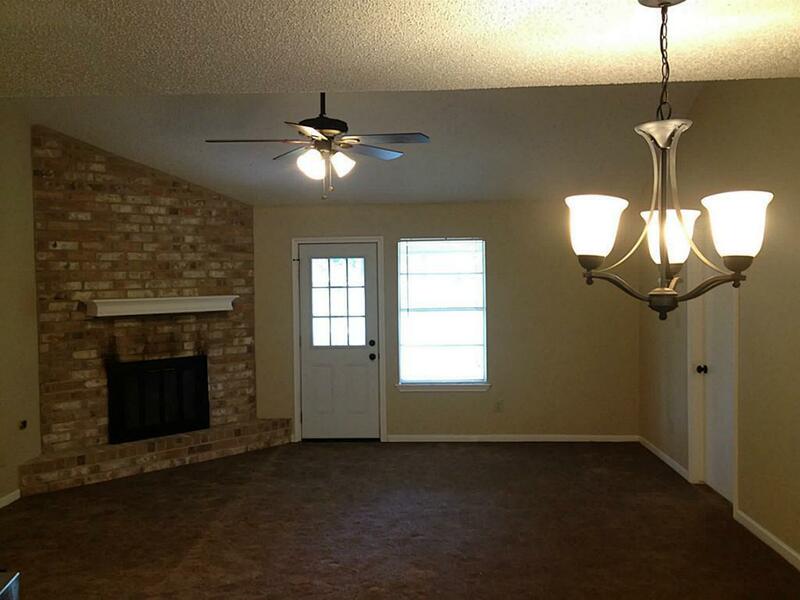 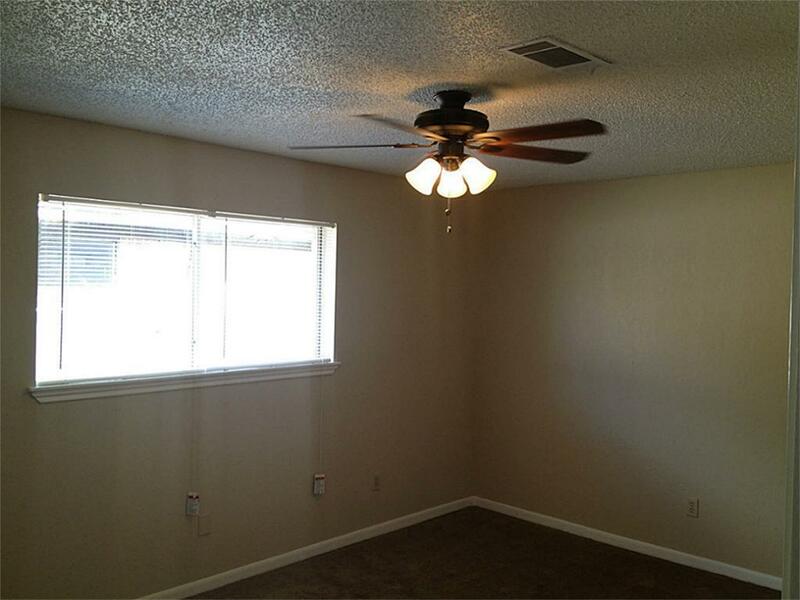 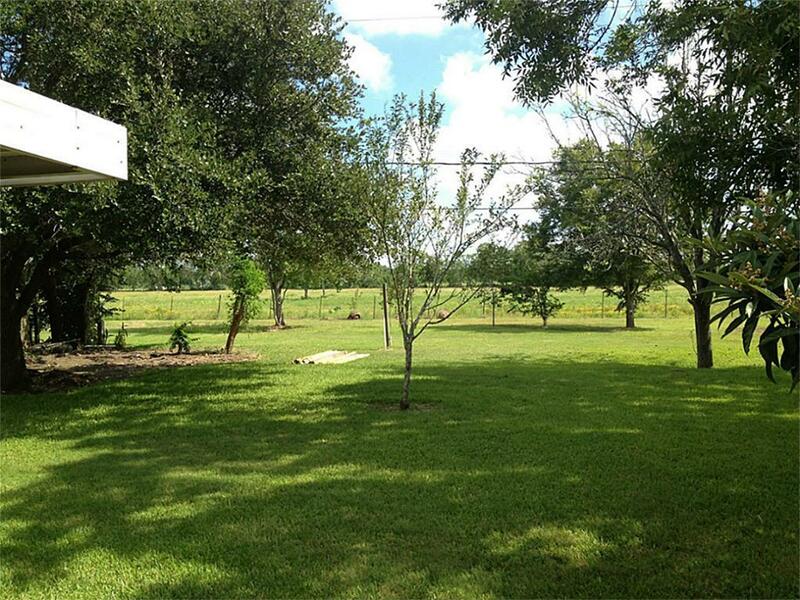 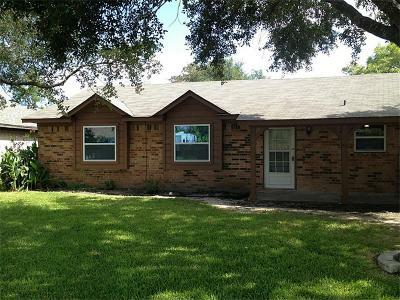 Located on a quiet safe street with a HUGE yard with tons of room for kids to play. Even a screened in porch. 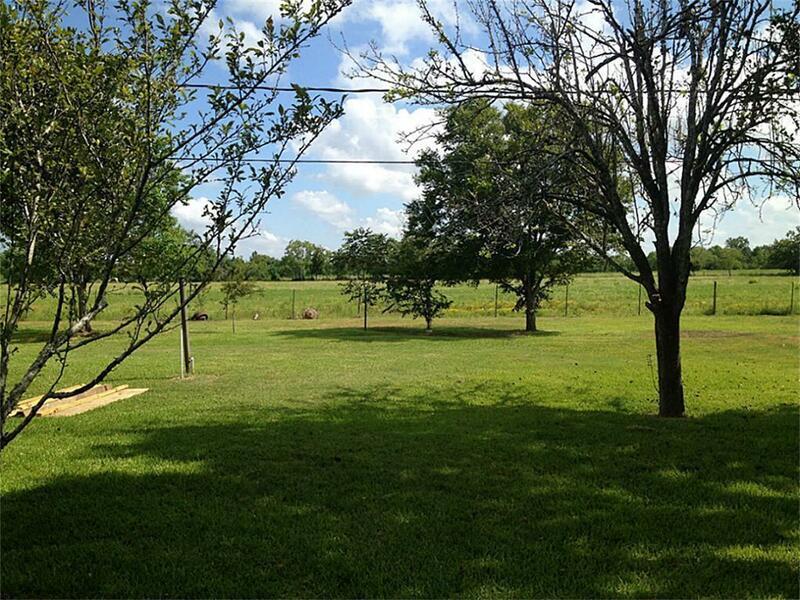 Directions: From Highway 6 And 35 (Gordon Street) Head South On Gordon, Turn Right On Sealy. Sealy Turns Into Davis Bend. 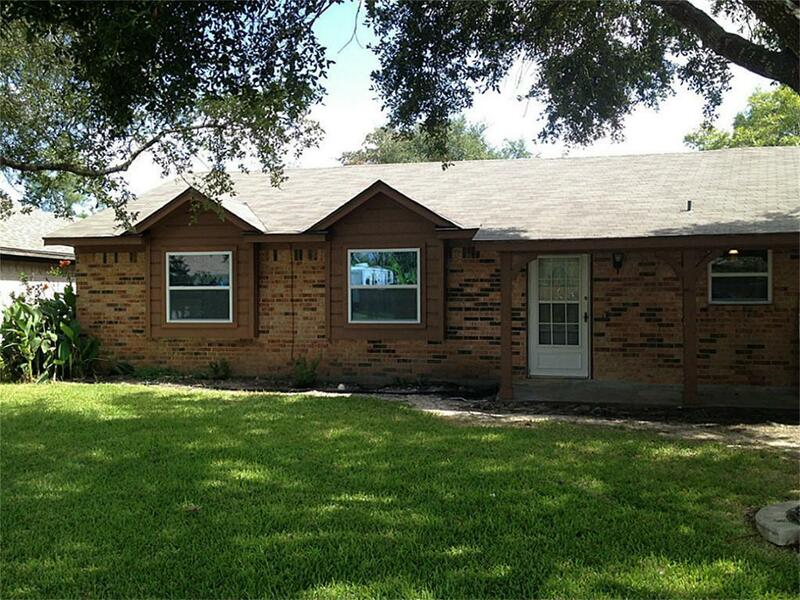 Right On Cr 181 (Fairview) Left Onto Cr 284, Left On Van Ness, Left On Stevenwood, House On Left. 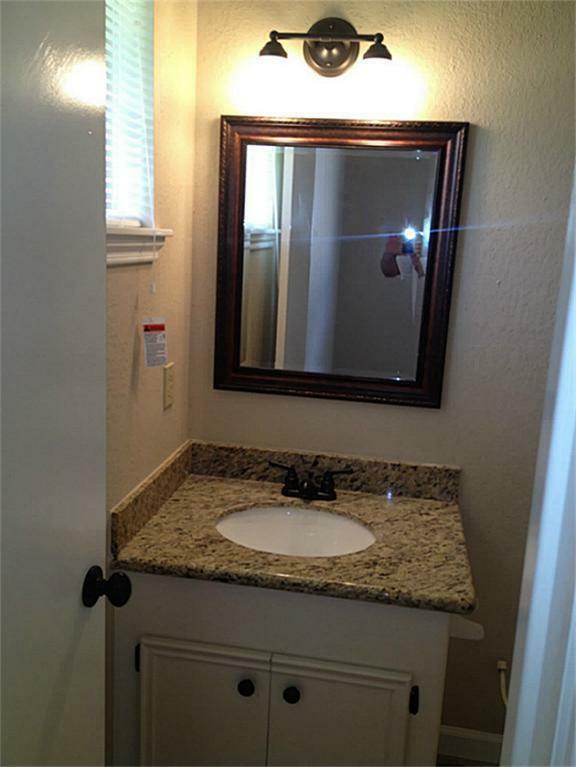 Courtesy of Weeks Realty & Investment Co.